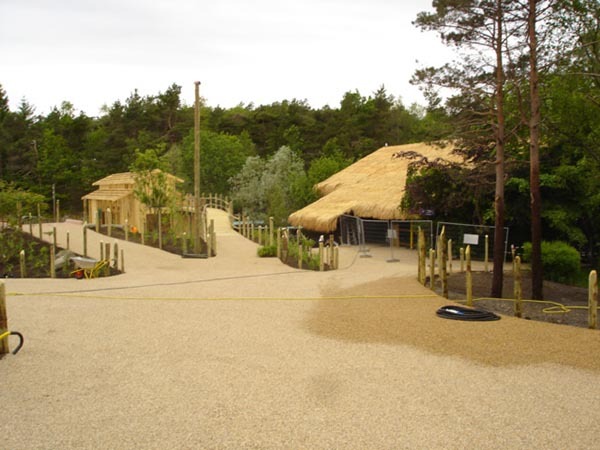 Here's an overview of our referrals throughout time, where we have completed some of our greatest projects. 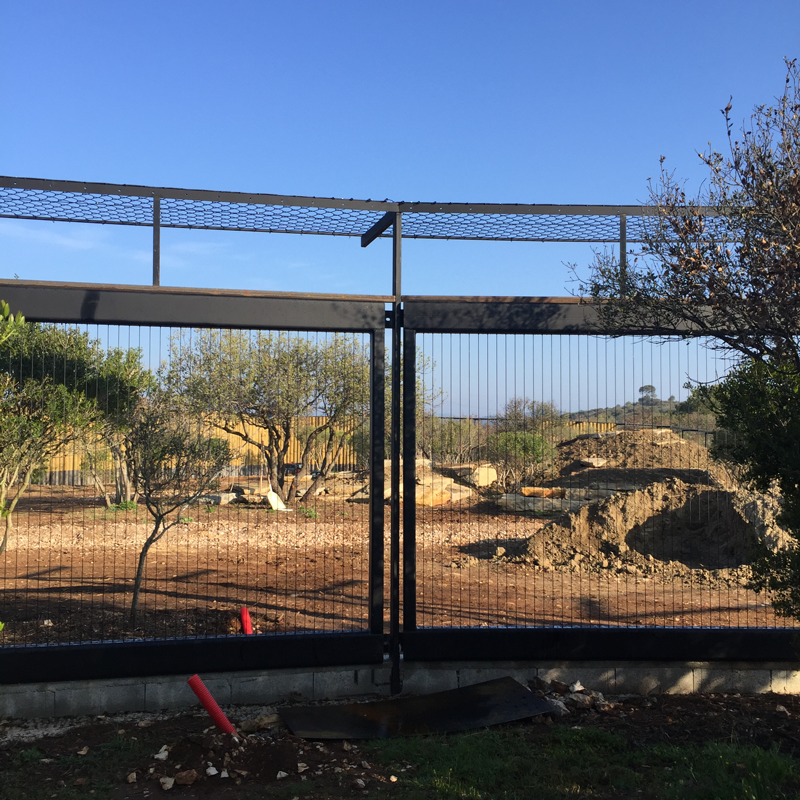 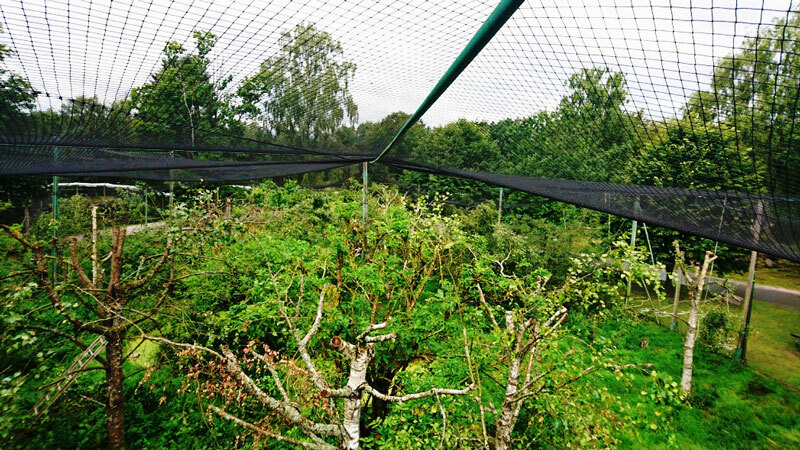 3500 square meters of hand woven black oxide stainless steel mesh for big cats: Leopards, panthers and cougars. 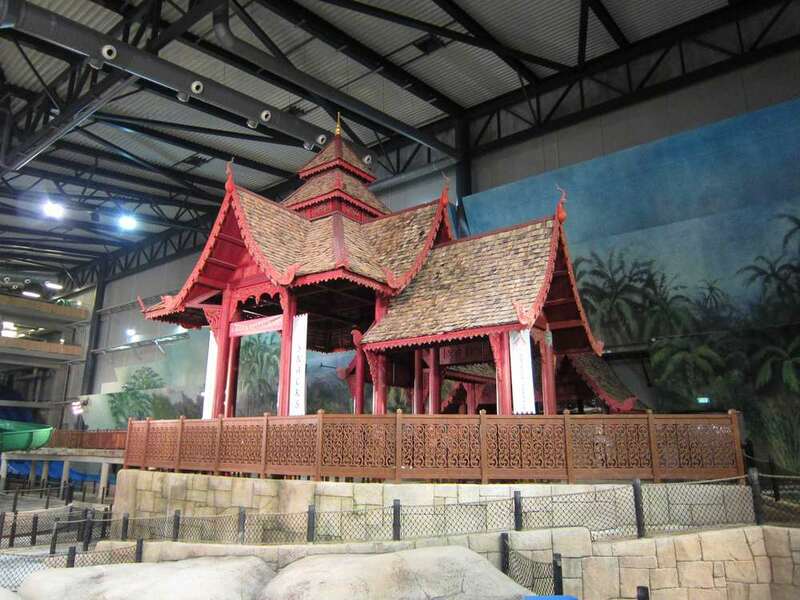 3000 square meters of six different artificial fiber roofing types. 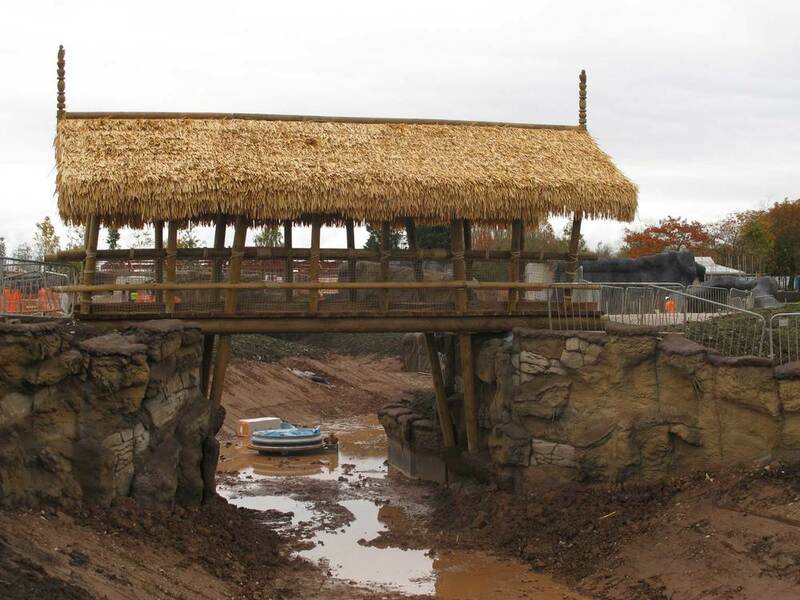 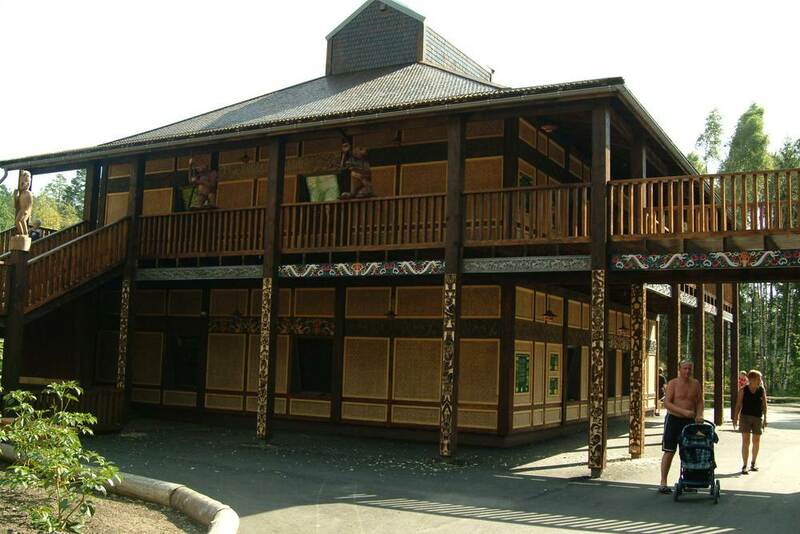 We are very proud to be the main supplier of artificial fiber roofing materials for Chester Zoo's £40m Islands Project, the biggest zoo project in UK history. 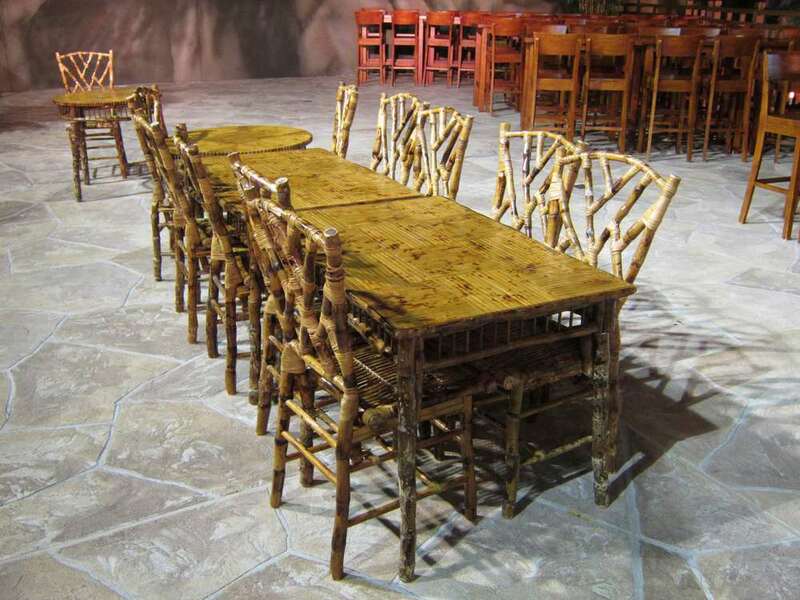 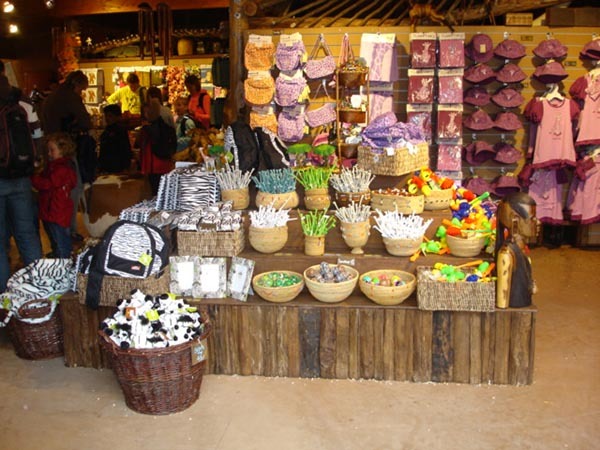 Main supplier for 15 years for all decorative and thematization items. 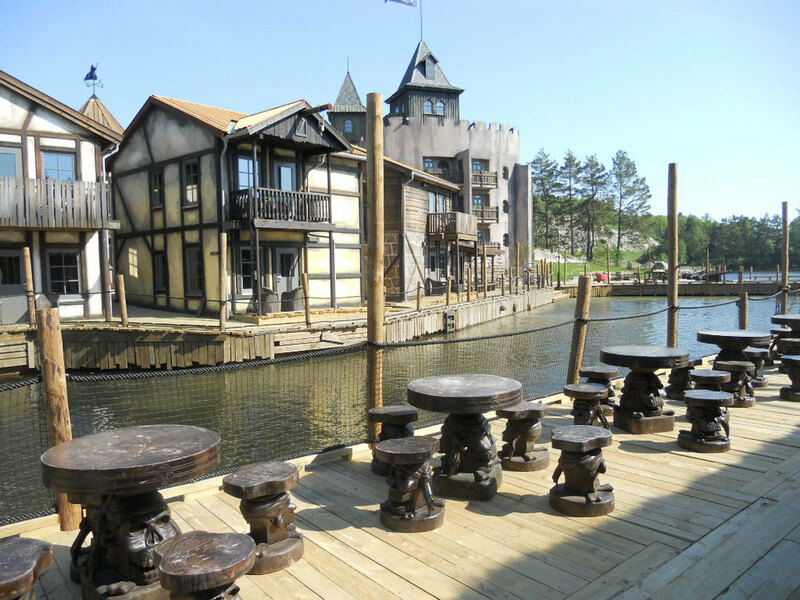 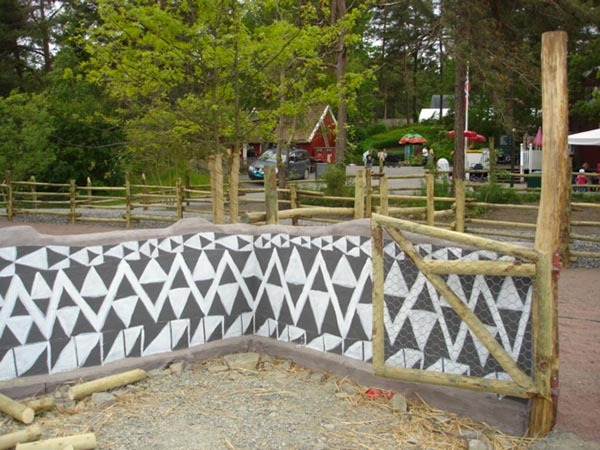 Kristiansand Djurpark is the biggest amusement park in Norway. 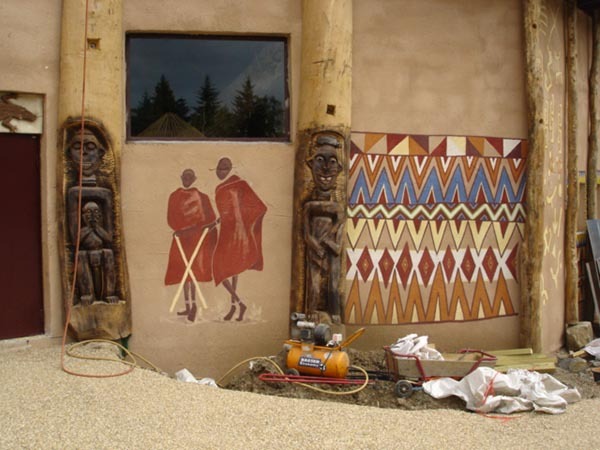 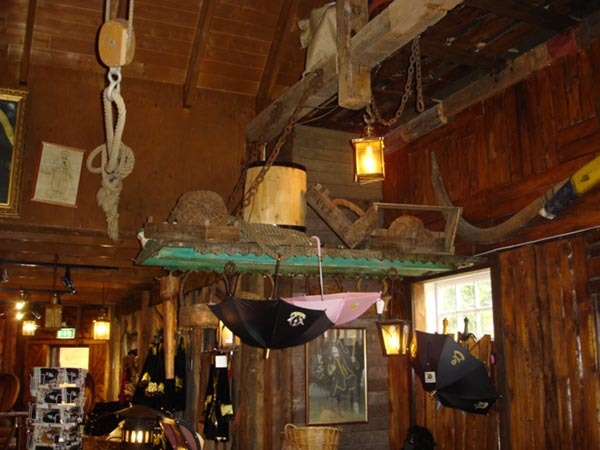 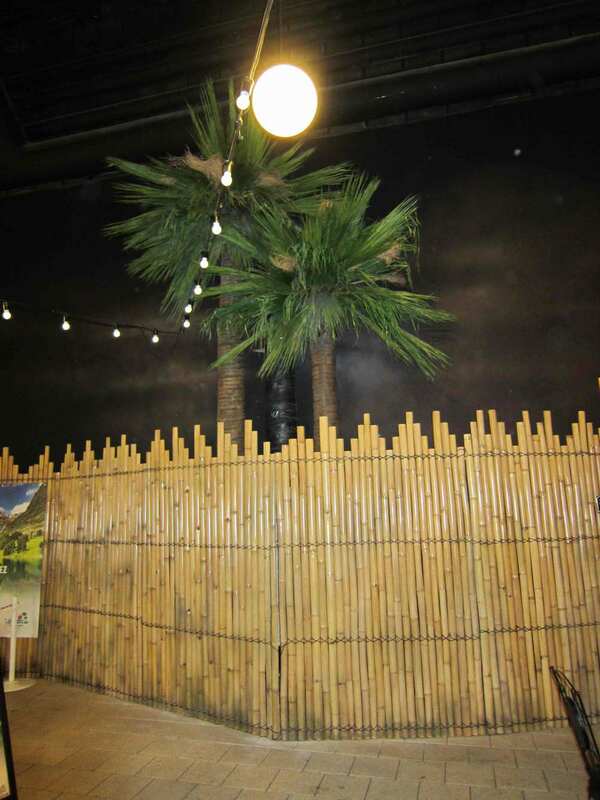 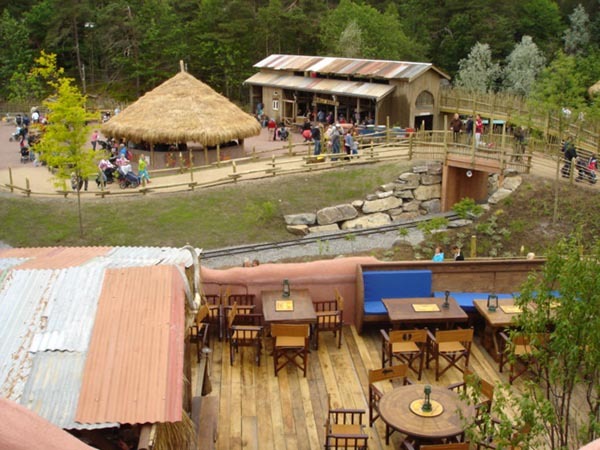 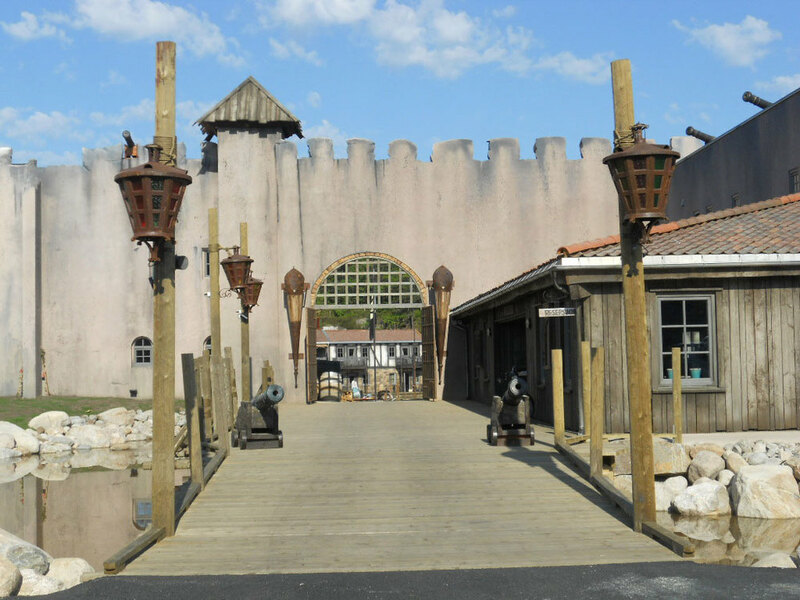 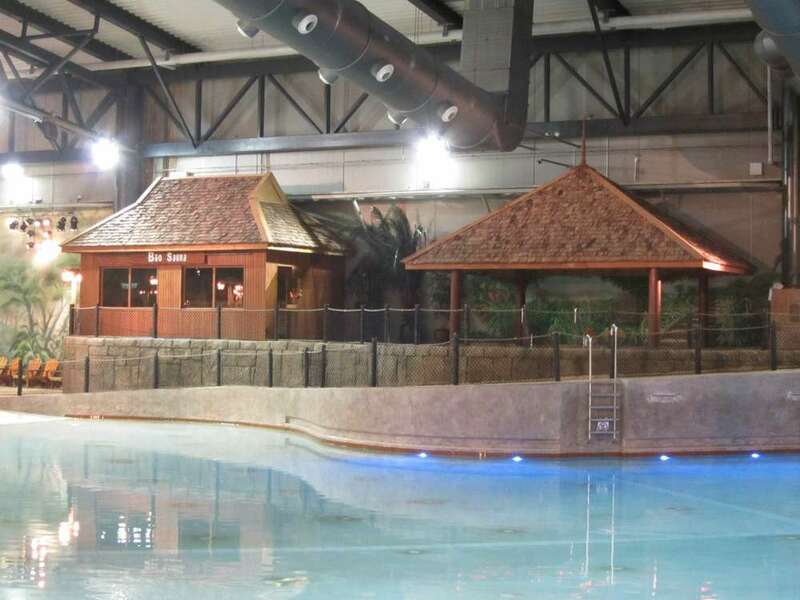 As the biggest resorts in Denmark, Lalandia needed decoration and thematization that would lift it to the next level. 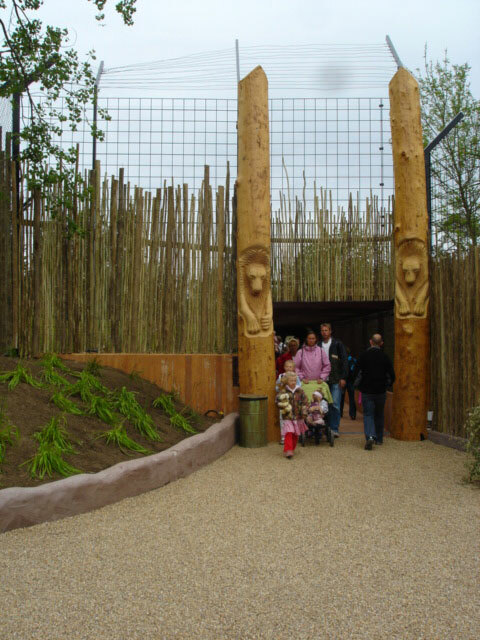 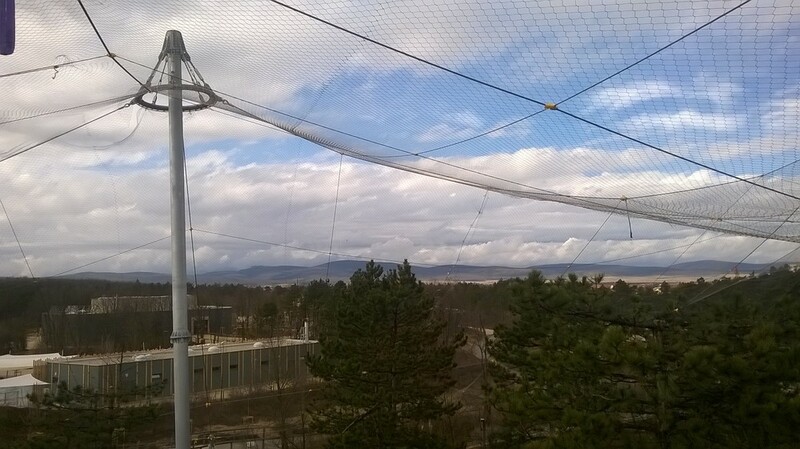 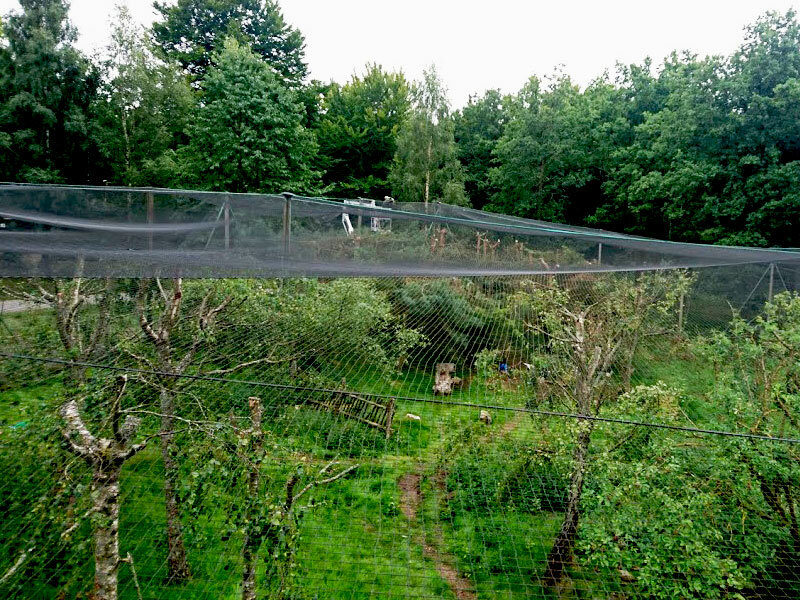 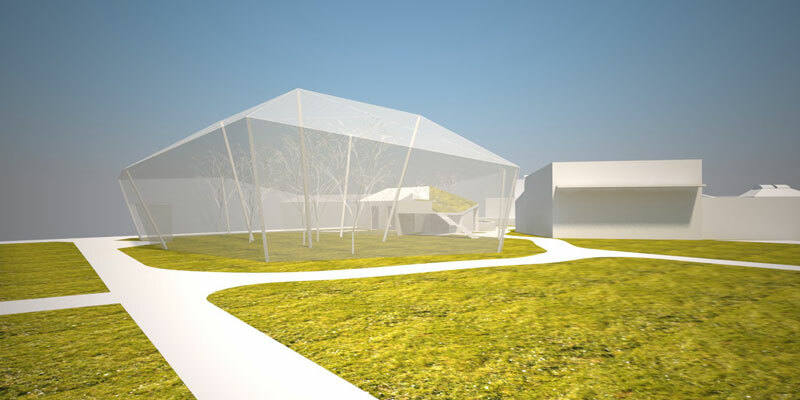 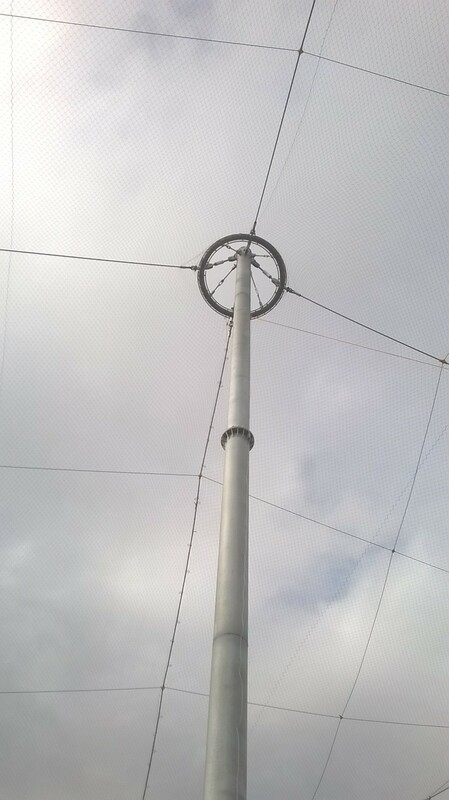 8.500 square meters of hand woven stainless steel mesh for the biggest aviary in Hungary. 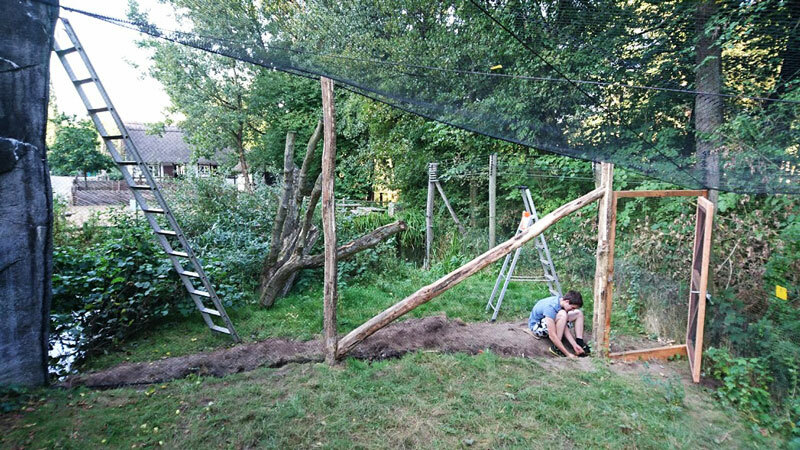 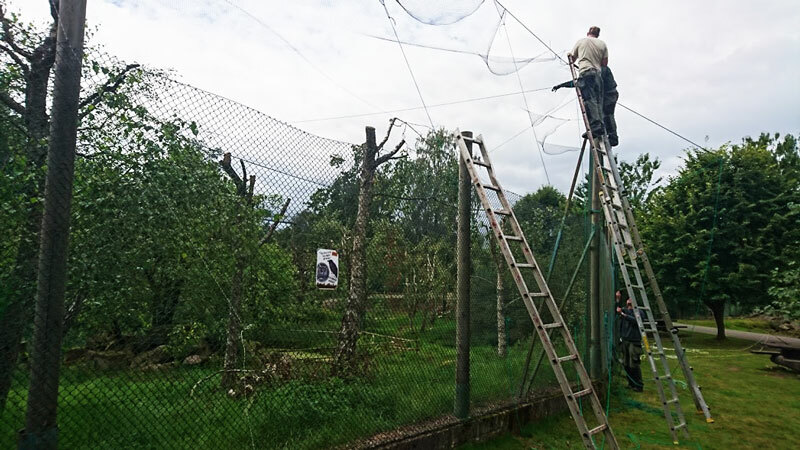 Refurbishment of an 2400 M2 aviary for birds of prey. 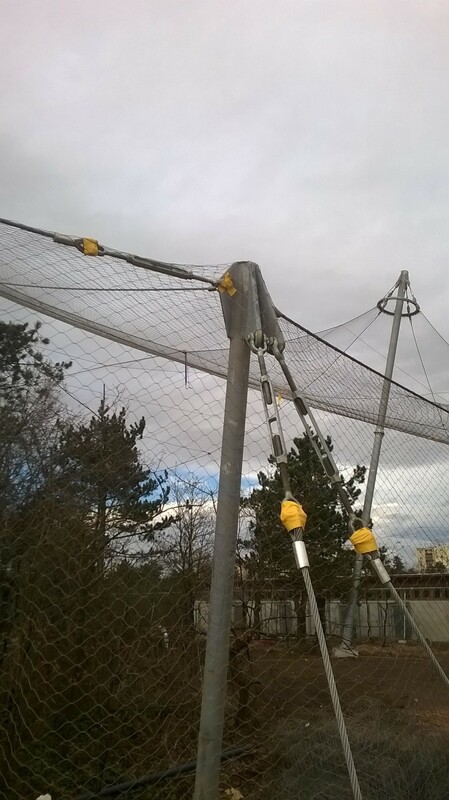 Supply of UHMWPE net (dyneema net) and supervision of installation work. 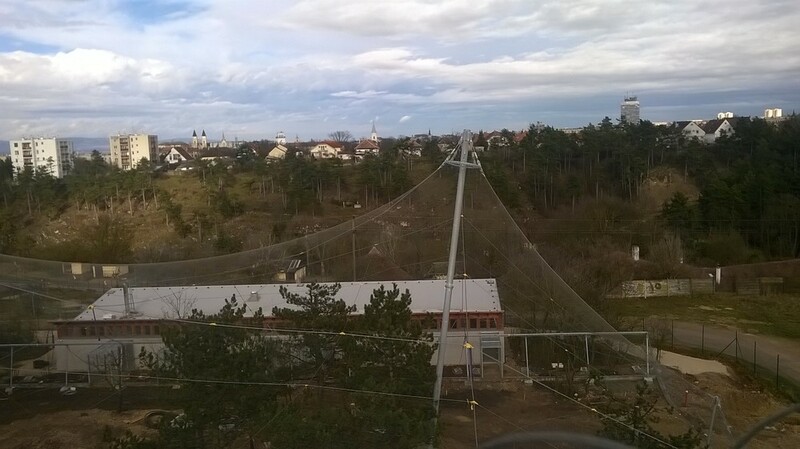 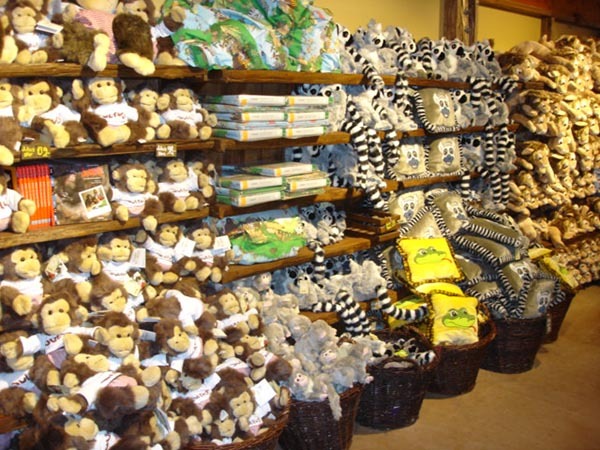 Aviary for squirrel monkeys. 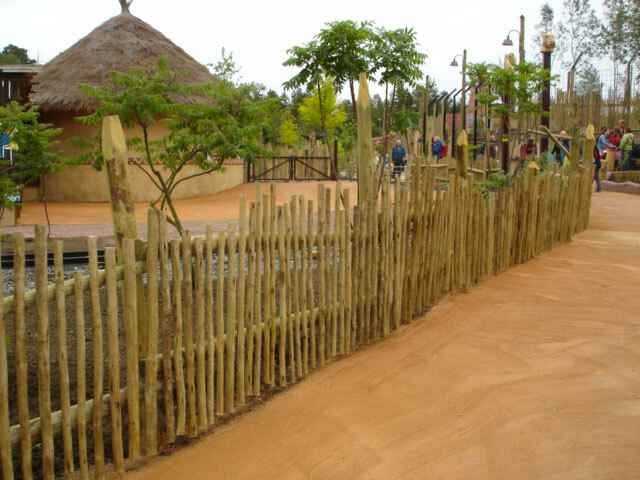 Supply of robinia timber, metal hardware and UHMWPE net (dyneema net). 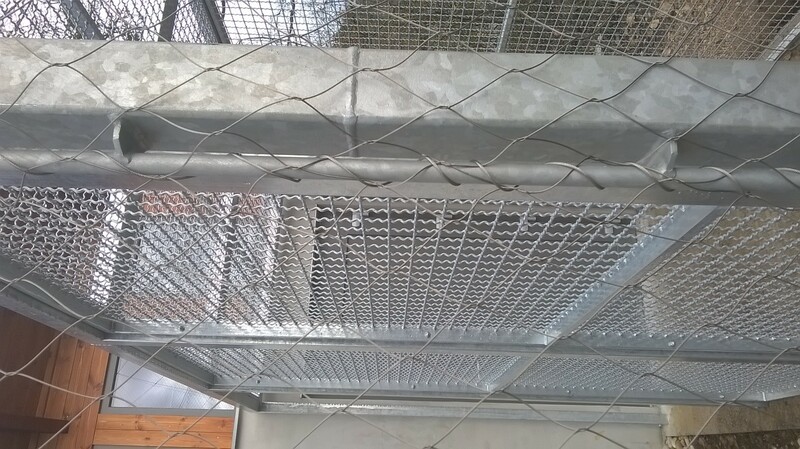 Installation of metal hardware, wires and nets. 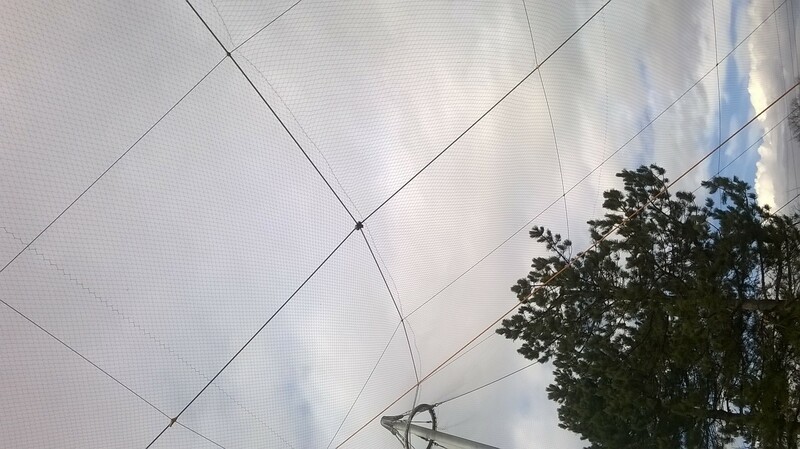 1800 M2 of Dyneema net for the roof of a large free flight aviary for African birds.